Greek basketball legend Nick Galis will be the honored guest of the 7th “Navarino Challenge”, the annual sports event to be held at Costa Navarino in Messinia, from October 11-13. 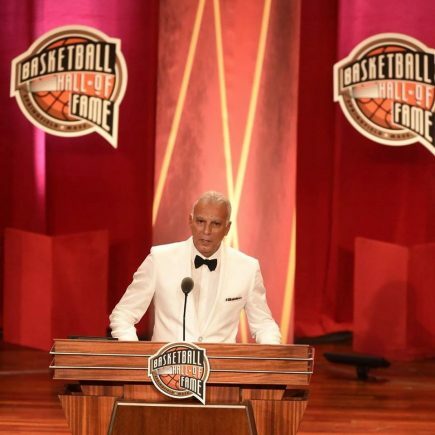 Nick Galis is the first Greek basketball player to have joined the Hall of Fame, and to have been counted among the pantheon of world basketball greats. Greek Basketball legend Nick Galis will be present at the 7th Navarino Challenge. Emphasizing the role of sports in bringing people together, Nick Galis pointed out: “Sport unites people. Sport unites nations. The Navarino Challenge brings together professional and amateur athletes, people of different ages, genders and skills. It creates friendships and special bonds between participants who all speak the same language, that of sports. As a society, we have to send the message that sports unites people – #sportsunitespeople – but to also give young children core ethical values through sport. Costa Navarino and Navarino Challenge are pioneers in promoting this idea and I will contribute to spreading the message with great pleasure”. Nick Galis will be the guest of honour at this year’s event and he will be the one to tip off the 4on4 tournament at Costa Navarino. Participants who book their accommodation package at The Westin Resort Costa Navarino will, for the first time this year, have the opportunity to form their own championship team and compete in the tournament until the finals. Basketball will be the sport of honour with Euroleague legend Joe Arlaukas leading basketball lessons for children aged between 5 and 17. 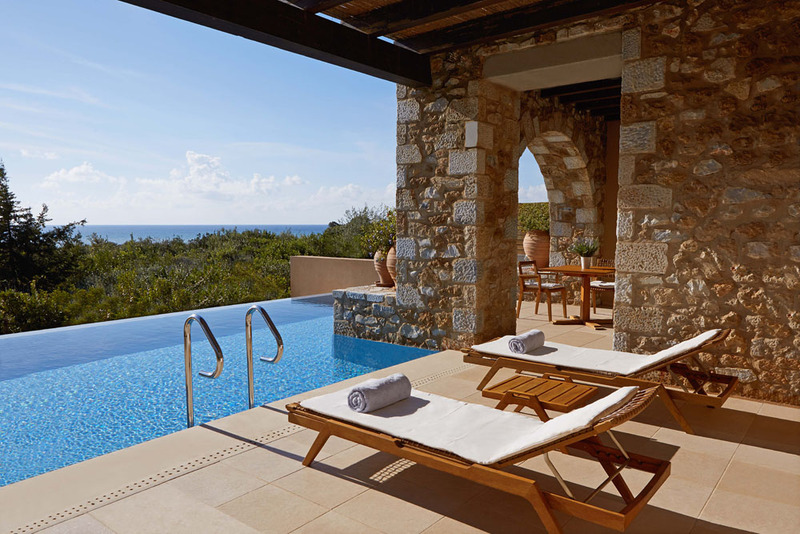 The first 50 to book a package at The Westin Resort Costa Navarino will earn a free participation in the Athens Authentic Marathon’s 5km race on November 10, 2019. With the main goal of promoting sport and fair play through its message “sport unites people”, Navarino Challenge will include more than 10 Olympic sports and numerous activities for everyone in its program. 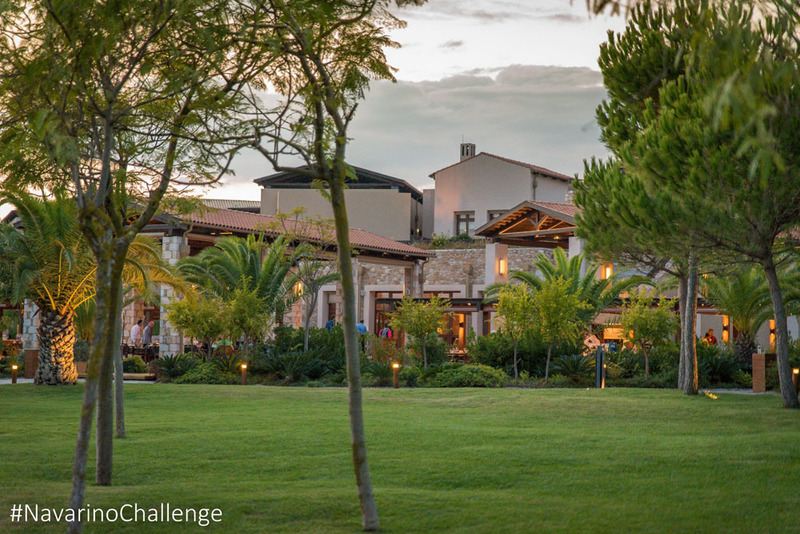 Navarino Challenge participants who have booked their accommodation package at The Westin Resort Costa Navarino and choose to take part in the main activities (running, swimming) can also enjoy all the other event activities. More information on accommodation packages can be found here. Runners and swimmers can act immediately to take advantage of the early bird offer by registering to a 30% discount until 31 May (children’s participation is free of charge). Entries for the award-winning sporting event are underway and interested parties can take part by completing the special form available here. Pre-sale is also available online via www.viva.gr or by phone at 11876 as well as at all Viva pre-sale points. “Navarino Challenge” participants who book their package at The Westin Resort Costa Navarino and choose to take part in the main events (running, swimming) will also have the opportunity to enjoy the full activities programme. More information on premium hosting packages will be announced in the coming weeks. Samsung is the official technology partner for another year. Official sponsors of the event are Ford Motor Hellas and the Natural Mineral Water “Vikos”. Luanvi is the official sports supplier of the event for one more year. Official supporters are Municipality of Pylos-Nestor, Poseidonia and Avance Rent A Car. “Navarino Challenge” has joined the Greek actions of the #BeactiveHellas 2019 programme of the European Commission and is under the auspices of the General Secretariat of Sports. 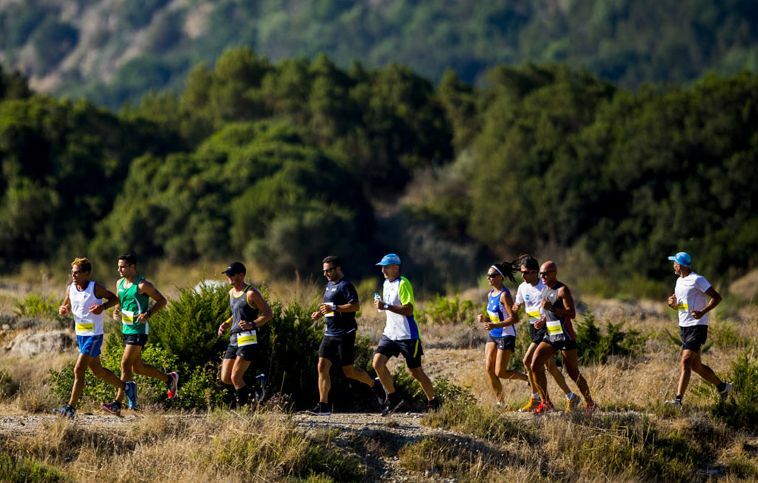 Navarino Challenge is co-organized by Costa Navarino, The Westin Resort Costa Navarino and Active Media Group with the support of the Municipalities of Pylos-Nestor and Trifilia. Assisted by: Lifeguard Patrol, Navarino Racquet Academy, Pylos Association of Enterprises for Tourism Development, Maritime Athletic Pylos Association “Nestor”, Explore Messinia, Navarino Golf Academy, Target Security, Athens Easy Transfers, Karalis City Hotel & Spa, Karalis Beach Hotel, Pylos Poems.